You’ll notice the difference as soon as you put them in. Then you start running − and you’ll never want to run any other way. Light, dynamic and pleasantly supportive, RUNPRO does its job: 100% power transfer to the ground. 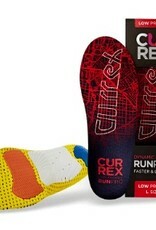 Less fatigue in the feet and calf muscles. You can reach new personal bests, whether in minimalist - or classic running shoes with a cushioned midsole and a 10mm drop. 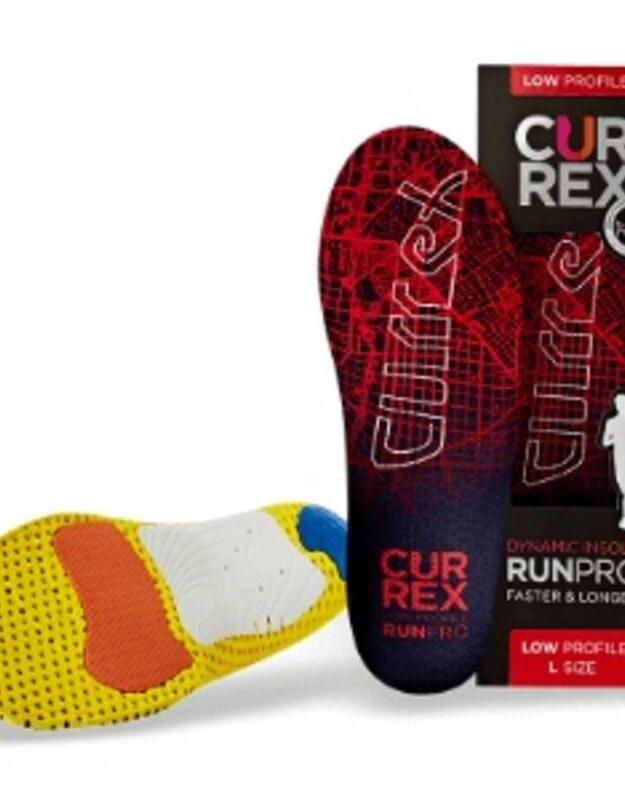 Get ready for the next level of running enjoyment!